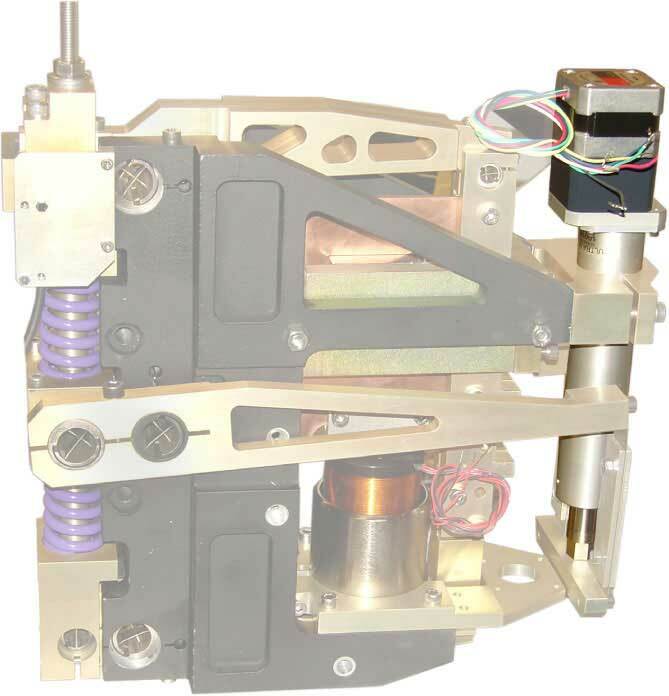 Ultra Motion supplies high performance actuators to international research facilities, national laboratories, and universities. 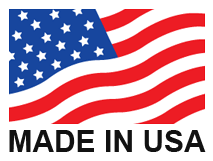 We offer Controllers that are LabVIEW compatible. 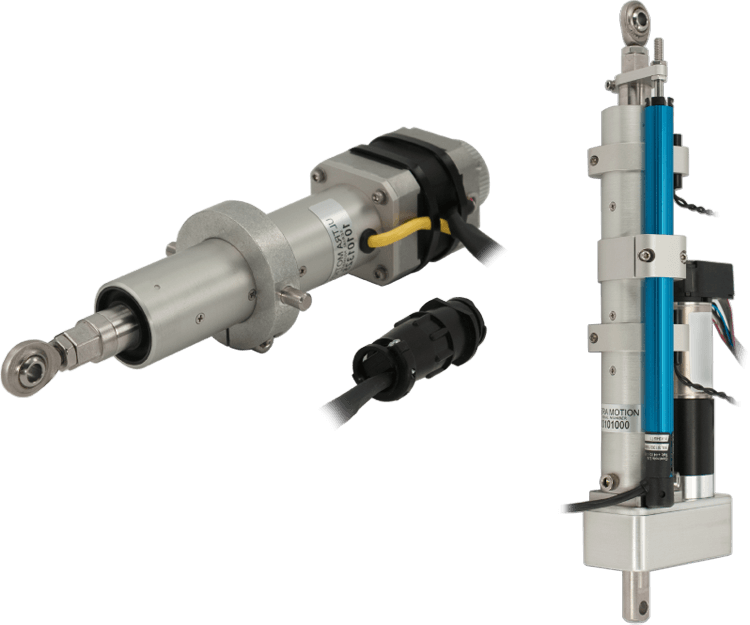 Please contact our engineering staff to discuss expanded capabilities and custom actuators. Using an LVDT as feedback through an 18-bit ADC, Ultra Motion Rad Hard Actuators provide high accuracy placement of Beam Scrapers used in the NSLS-II Loss Control Monitor System. These scrapers are used to localize beam loss to areas of higher shielding, thus minimizing the risk of excessive radiation exposure outside of the storage ring. The National Synchrotron Light Source II is a state-of-the-art research facility currently being built at Brookhaven National Laboratory. Upon completion, the NSLS-II will become a leading source of research in material science, nano-science, alternative energy, and more. 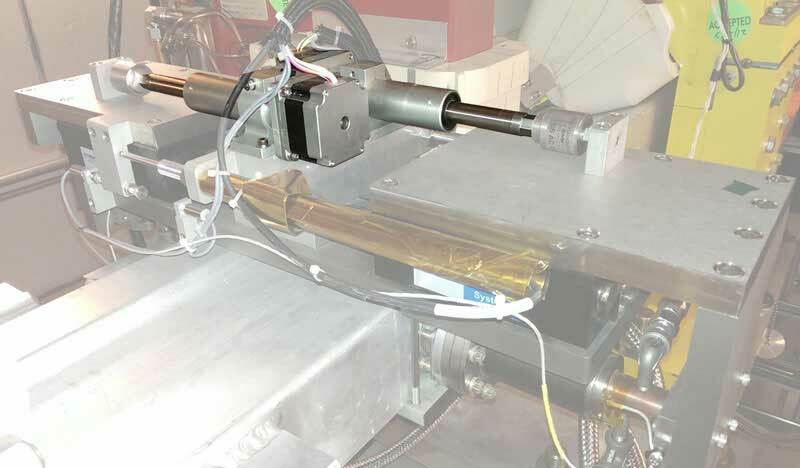 Ultra Motion was asked to design radiation hardened actuators for high precision application in the NSLS-II’s beamline. Upon completion, TMT will be the largest optical-infrared telescope on Earth with a potential resolution 12 times sharper than the Hubble Space Telescope. TMT will be used, partly, to observe galaxy and planet formation, and the first light of the universe. TMT’s primary mirror is comprised of 492 hexagonal segments, each of which is precisely controlled with the aid of a customized Ultra Motion D1 Actuator. The actuation system is responsible for maintaining the desired shape of the primary mirror throughout structural deformations caused by temperature fluctuation, gravity, wind, seismic activity, and other vibrations.